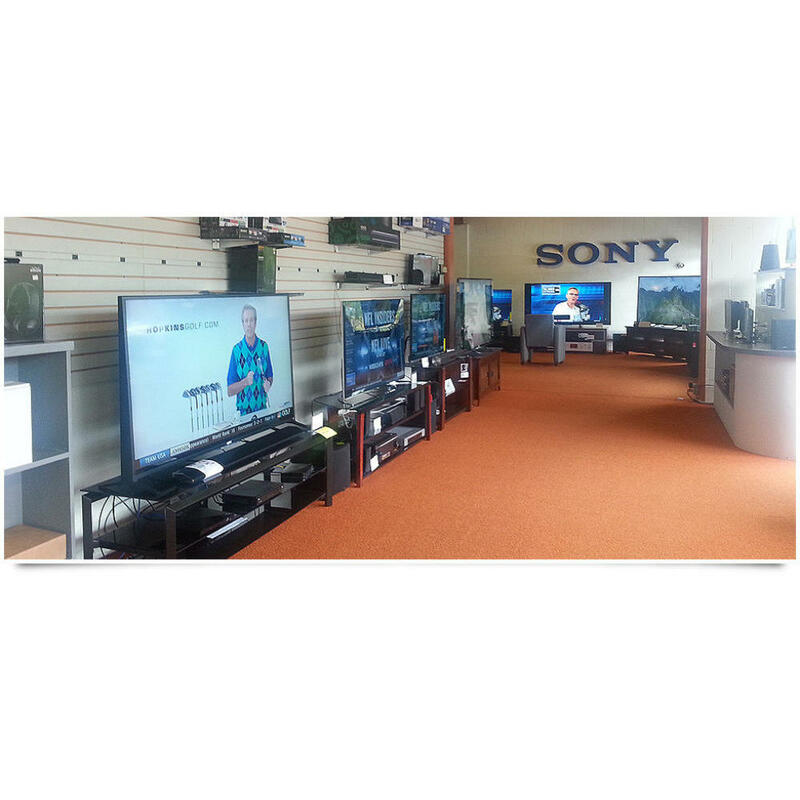 Vern L. Wenger Company Video And Audio, located in Portland, OR, is a locally owned and operated home entertainment audio and video store. Since 1918, we have specialized in the top name brands, competitive prices and personalized customer service. Our showroom, conveniently located on Beaverton-Hillsdale Highway, is just minutes from downtown Portland, Beaverton and the West Hills. We are your local source for: Sonos Wireless Speakers LED Flat Screen TV 4K Ultra High Definition TV OLED TV, Digital HDTV 3D TV DVD and Blu-ray players Stereo receivers and speakers. At Wenger's Video & Audio, we use our extensive product knowledge to match your viewing habits with the right equipment and help you create a perfect home entertainment system to fit perfectly into your space. Our home installation specialists can bring the theater to you! Call us with your questions today!